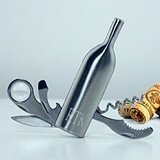 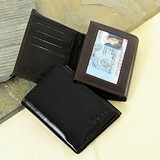 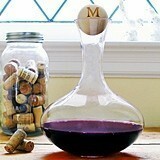 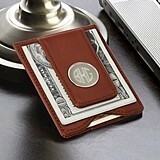 Monogrammed items have long been the privilege of the wealthy. 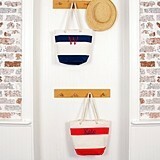 Before ready-made clothing, all clothes were tailor made. 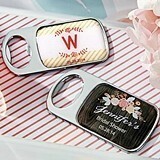 There was no "label", and yet everything had the recipient's name in it. 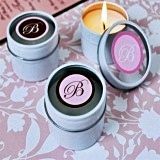 Up until the 1970s when wearing fur began to become unpopular, a woman's name was still commonly embroidered inside her mink jacket. 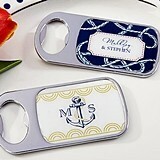 Men buying higher-end shirts, still often have their monogram embroidered on the pocket, or less conspicuously on the cuff. 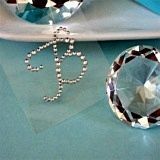 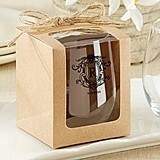 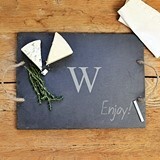 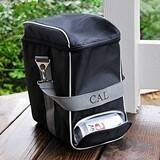 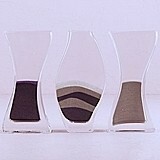 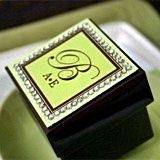 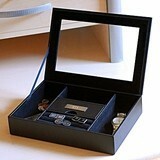 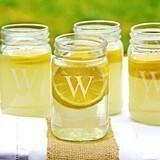 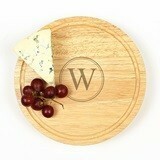 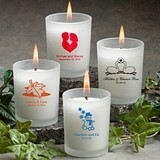 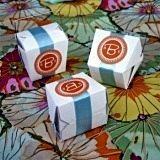 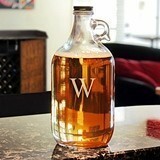 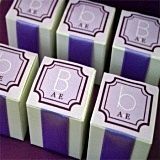 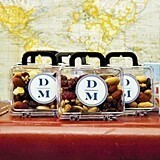 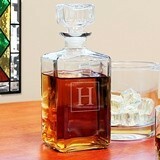 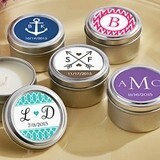 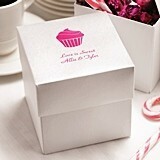 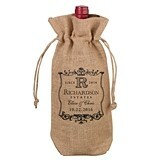 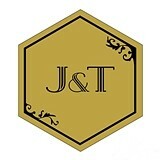 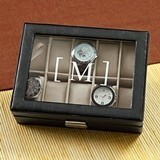 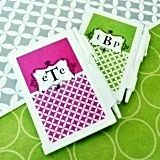 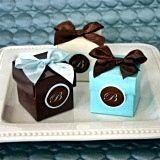 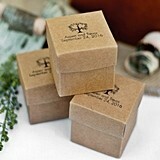 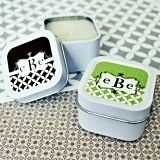 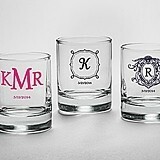 Today, monograms are more frequently seen in the gift industry to indicate elegance and a state of refinement. 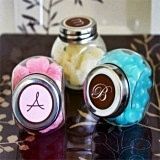 There's no better way to make your wedding decor even more personal than with your monogram the combined initials of the bride and groom. 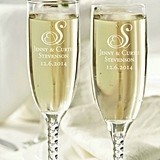 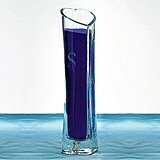 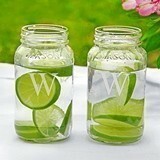 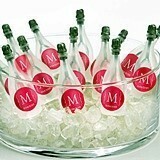 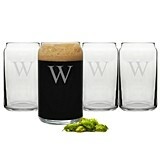 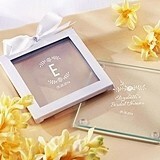 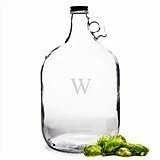 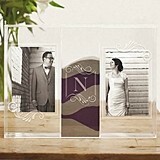 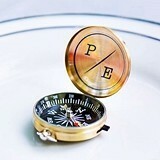 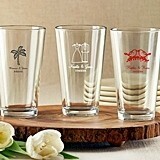 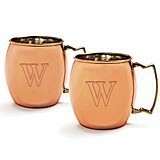 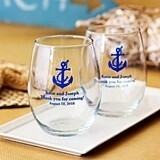 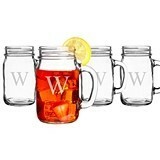 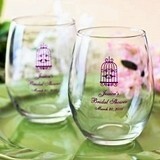 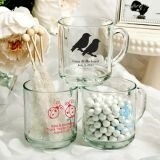 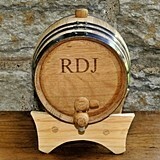 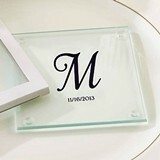 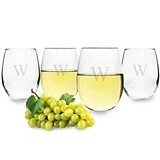 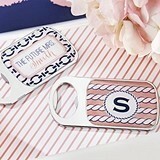 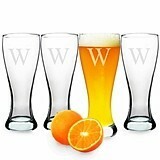 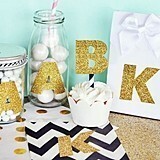 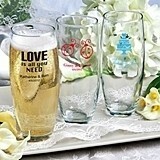 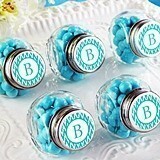 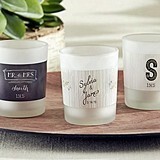 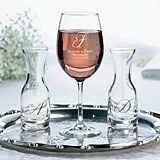 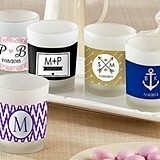 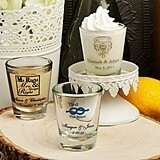 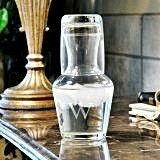 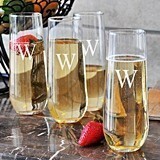 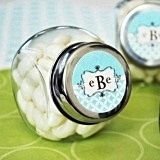 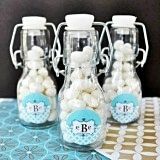 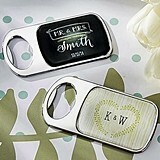 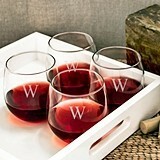 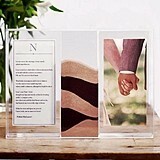 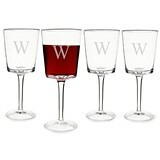 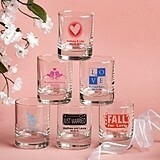 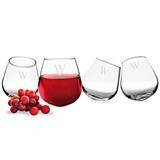 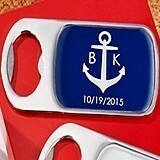 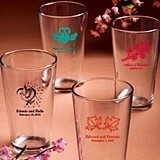 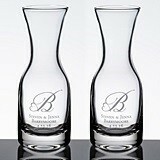 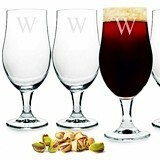 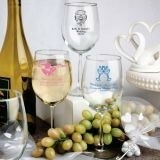 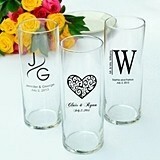 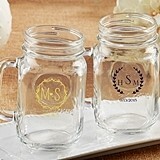 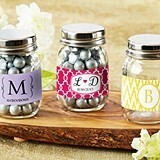 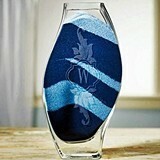 Even better, your bridesmaids and groomsmen will surely appreciate the gift of any of the wide variety of monogrammed glassware and other items available below.